How Often Should My Dog Be Walked? Every dog owner needs to make sure their dog gets at least one walk every day. It is very important that puppies and dogs go out for exercise on a daily basis in a safe and secure area. Walking your dog keeps their bones stronger and keeps them from getting bored. Walks also prevent them from chewing things or presenting other destructive behavior. 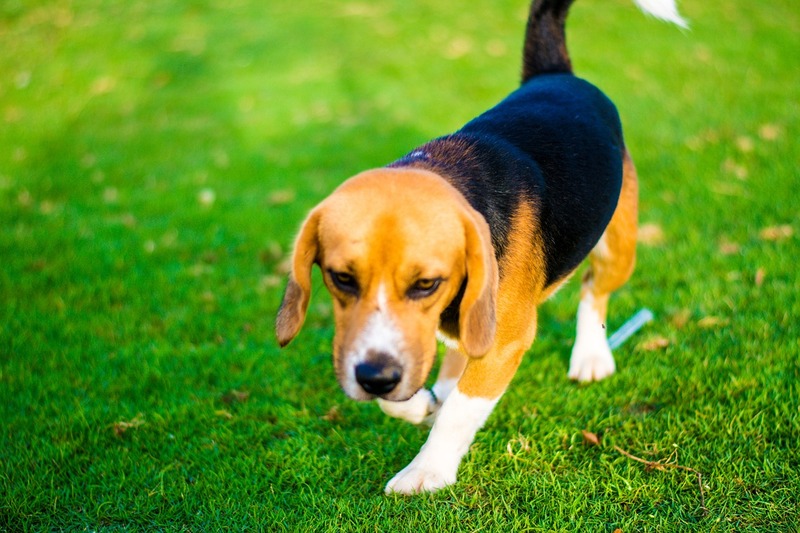 Walking allows your dog to urinate, eliminate, and socialise with other dogs. Dogs exercise needs vary according to the breed that you have, its health conditions, age, and capabil it. There are some breeds that require one walk per day, but others, especially high energy breeds (Border Collie), that require more than one walk per day.